The Faustian pact – we all know what it means. The idea of selling your soul to the devil in return for great wealth and power holds a powerful grip on the imagination; it can be applied to all kinds of dubious bargains, the whiff of danger adding excitement to the fantastic amount of money/power/enjoyment you expect to get out of the deal. How can that not make a good story? has a bet with Satan (seriously) over Job’s soul. 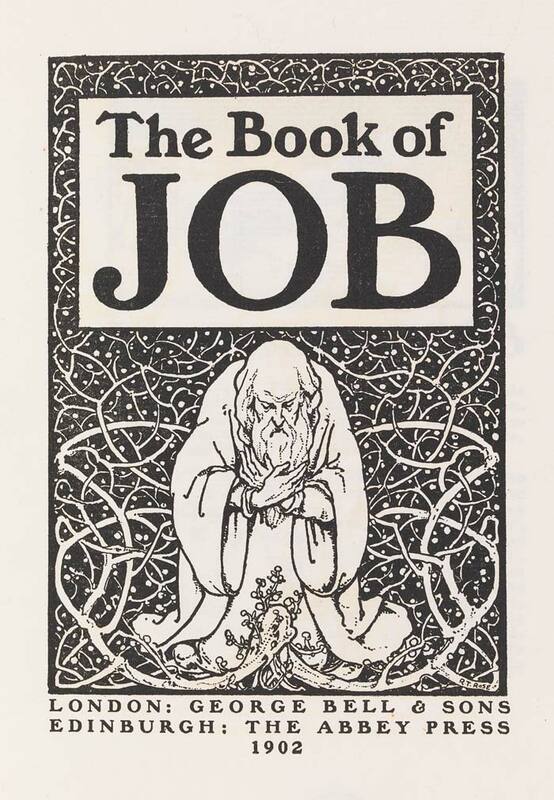 Pointing out that Job is only good because he has an easy life, Satan gets God to agree that Satan can test Job’s faith by piling calamities on him. ‘ “All right, the Lord said to Satan, “everything he has is in your power, but you must not hurt Job himself.”’ (Job 1, v 12, Good News Bible). Job comes through with flying colours (all the more amazing since Satan interprets ‘not hurting Job himself’ pretty loosely, killing his whole family and covering him with boils) and God wins the bet. Heady stuff – but you’d have to have tapioca for brains not to see that 24 years is hardly a good deal. 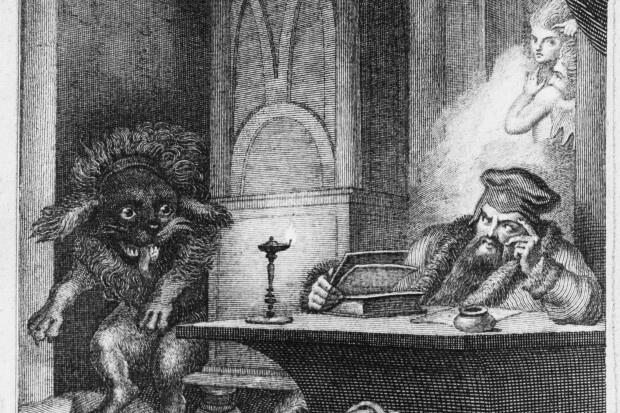 Faustus fools himself by not really believing in damnation – ‘Come, I think hell’s a fable.’ (Doctor Faustus, Scene IV). Big mistake. Ah, stay a while! You are so lovely! his shadow, in return for a bottomless wallet. 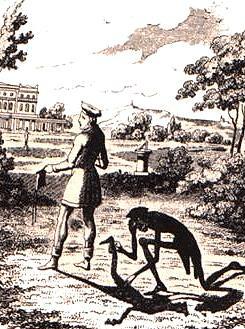 The loss of his shadow makes Peter an outcast but when the devil offers to return the shadow in exchange for his soul, Peter is wise enough to resist him. The Devil and Homer Simpson (Treehouse of Horror IV). OK, not literature as such but how could I not include Homer selling his soul to the devil in exchange for a doughnut? Fortunately for Homer it turns out that his soul wasn’t his to sell in the first place, having given it away to Marge on their wedding day. Ahhhhhhhh. From the sublime to the ridiculous – but then folk legend has always been packed with stories of simple people tricking the devil. And what unites Homer Simpson, Faust, Schlemiel and all those colourful literary characters who bargain with the devil is an urgent need they can find no other way of meeting. So when plotting my children’s version of the Faust story, The Tragickall History of Henry Fowst, the one question I had to answer was, what great need would drive 13 year-old Henry Fowst – and his 16th century counterpart, 12 year-old John Striven – to make a pact with a demon? Well, I’ll give you a clue.